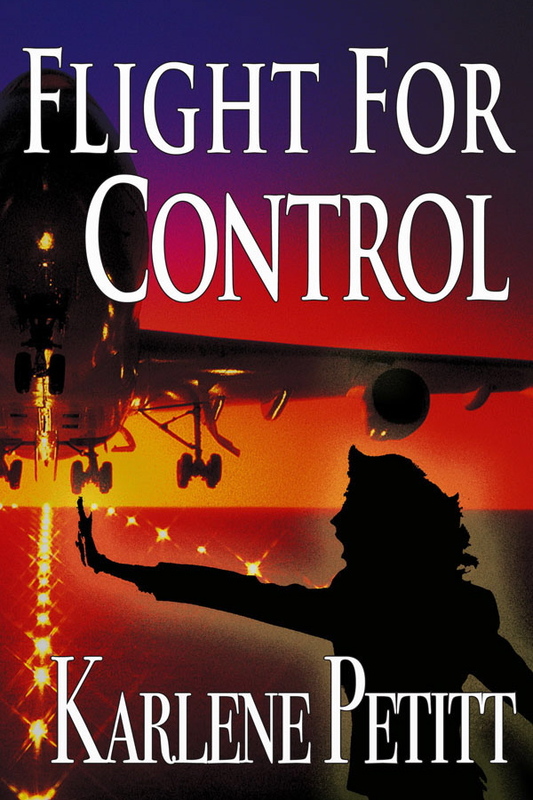 Karlene Petitt is a mother of three, grandmother of eight, an international airline pilot, author, pilot advocate and aviation safety subject matter expert, who lives in Seattle Washington with her husband. She recently finished her PhD in Aviation at ERAU, and her research identified problems with safety culture and pilot training worldwide which is impacting pilot performance. Her book Normalization of Deviance presents this research and the significance of her studies. 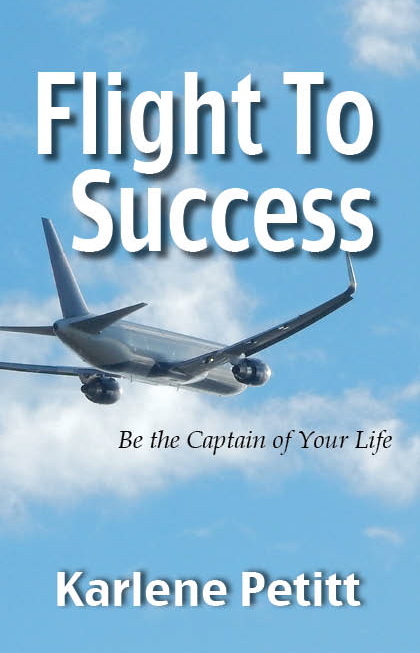 Motivation: Flight To Success Be the Captain of Your Life. Children's: I am Awesome: ABCs of Being me. I am Awesome The ABCs of Being me! Delta B777 FO based in LAX! Delta Air Lines A330 FO. I'm looking forward to coming full circle and begin flying small planes again, to promote the best career in the world. Typed: B777, A330, B747-400, 747-200, B757, B767, B737, B727. Seaplane rating too. Airline training manuals, company procedures, LOFT scenarios, many term papers... and a thesis or two. Hawaii Writers Retreat 2009, I studied under award winning author, William Bernhardt. PNWA Writers Conference July 2010. Worked with award winning author, Robert Dugoni. My corporation has just changed names to Jet Star Publishing. CIO, the original corporate identity, was named for my belief system: 'Crisis Is Opportunity.' Doing Business As Contract Aviation Services. 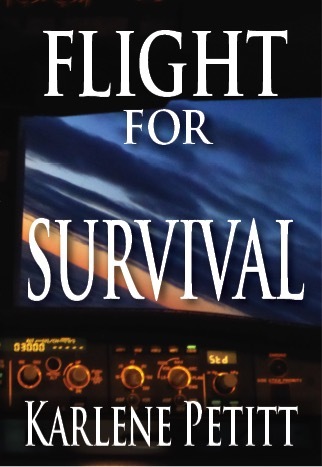 I created flight training programs, wrote manuals, and worked with pilots to help achieve their dreams in aviation. Simulator instruction, tutoring, coaching, prepping for an interviews and ultimately helped them connect with employment opportunities. While I'm still available for teaching, training and manual writing, and the previous year of my life has taught me once again that I can turn any crisis into an opportunity... 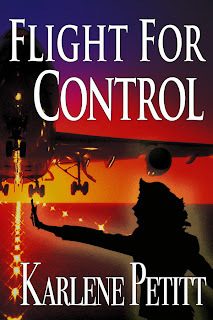 I have expanded into helping new authors give wings to their dreams through Jet Star Publishing. 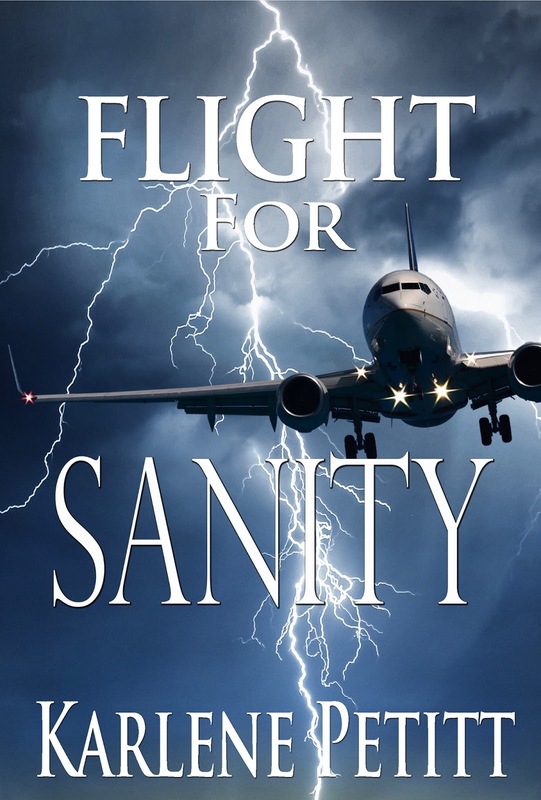 The release of Flight For Justice. A happy healthy family, that continues to grow, learn, love, and embraces life. Good friends to share our successes and challenges with. Giving back to the Aviation industry, by supporting and inspiring future pilots. Giving back to the writing community by supporting and inspiring writers. Flight For Control on the big screen. "Anything we can dream, can become a reality. You just have to believe."